5-bedroom golf villa with stunning sea and golf course views, for sale in Nueva Andalucía. 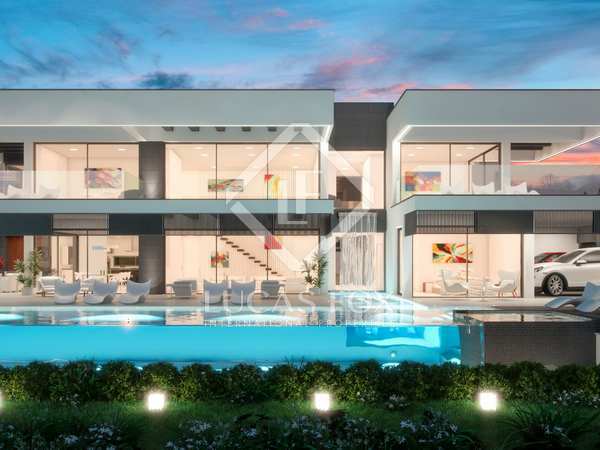 Exquisite, new build villa with a spa area and infinity pool, for sale in Los Naranjos Golf Club, Nueva Andalucía. 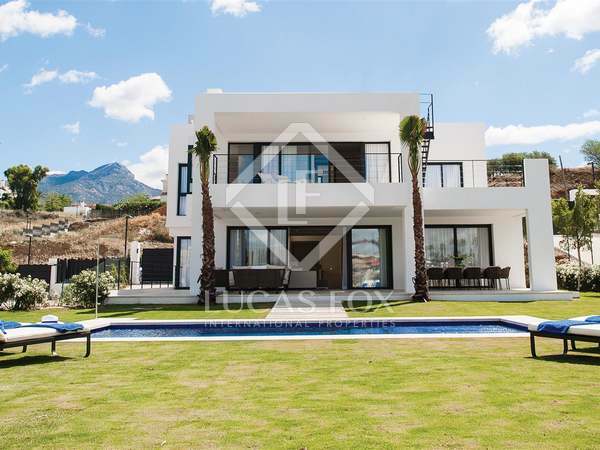 Exceptional villa facing Las Brisas Golf and with stunning views of La Concha Mountain. 5-bedroom golf villa in Nueva Andalucia, with a separate guest house, a heated outdoor pool, Asian design elements, a cinema room and a garage. Fully renovated villa with beautiful open plan interiors and a pool, for sale close to golf courses and Puerto Banús. 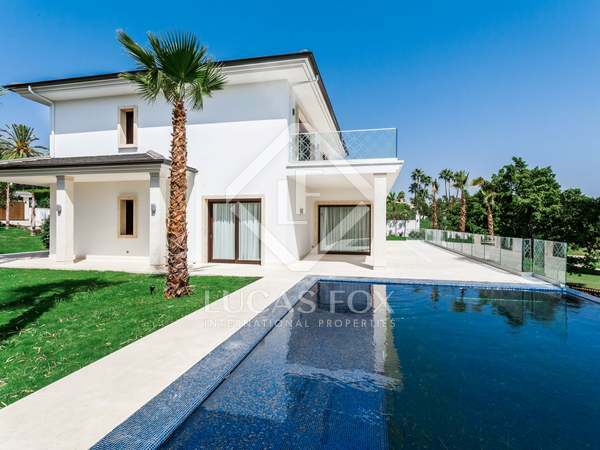 Modern 5-bedroom villa for sale with views across Real Club de Golf Las Brisas, close to Marbella and Puerto Banús. Incredible fully renovated 5-bedroom villa, strategically located by Puerto Banus within a short walk to the beach and all amenities. 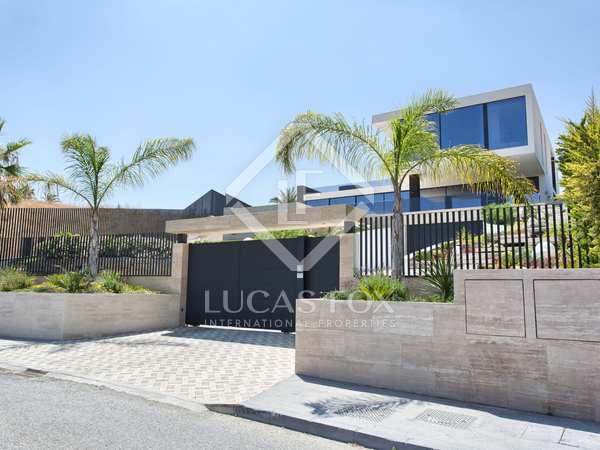 Contemporary designer home in a quiet location with lovely views across golf courses and the emblematic La Concha mountain in the heart of the Costa del Sol. 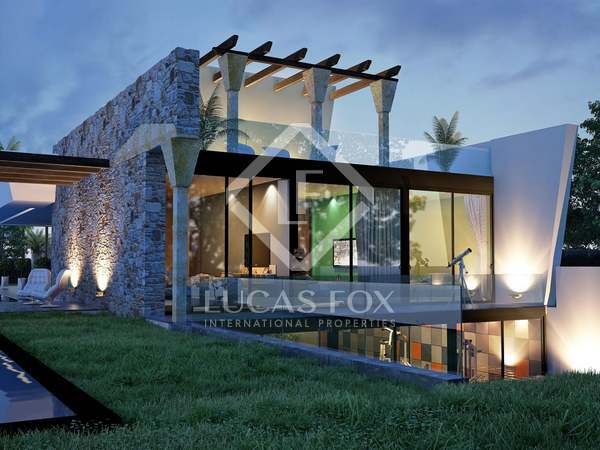 High-end contemporary design villa with stunning views and a sought after location. 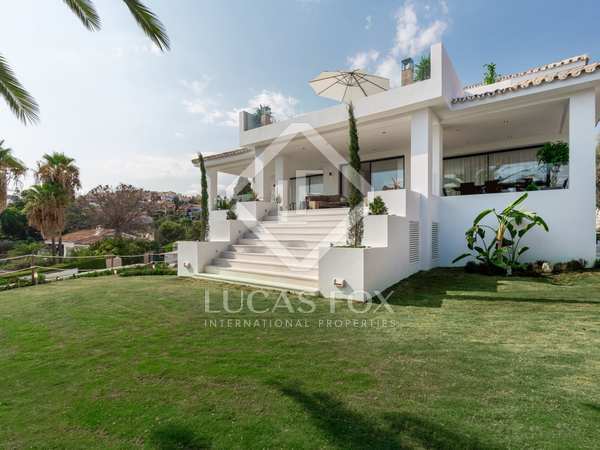 Modern villa with impressive sea and mountain views, for sale in La Quinta Golf residential community, Nueva Andalucía. 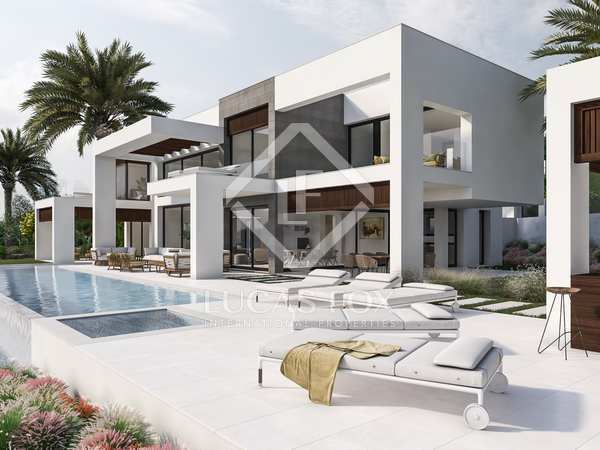 Top quality villa built to the highest of standards, for sale in the Golf Valley, close to Los Naranjos and Las Brisas in Nueva Andalucía. Traditional style detached villa with many extras and superb views in La Quinta Golf, Nueva Andalucía. Pristine luxury villa with a beautiful outdoor living area and views of La Concha mountain, in Las Brisas, Marbella. Fully refurbished villa in a pleasant, peaceful area of Nueva Andalucia, close to all amenities by car and with a beautiful manicured garden with a good size pool and a pool bar and lovely views. 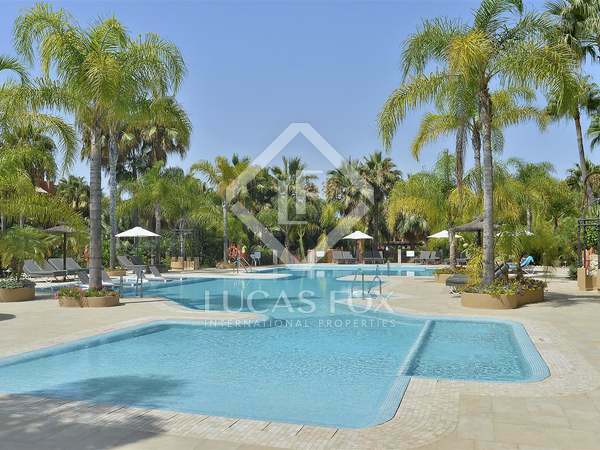 Very modern 4-bedroom villa for sale in Nueva Andalucia with pool. Spectacular 4-bedroom modern villa to be completed in the winter of 2016 in a privileged area of Nueva Andalucia. Exceptional new villa for sale in Nueva Andalusia with rooftop terrace, swimming pool and stunning interior design. Exceptional new semi-detached house for sale in Nueva Andalusia with rooftop terrace, swimming pool and stunning interior design. 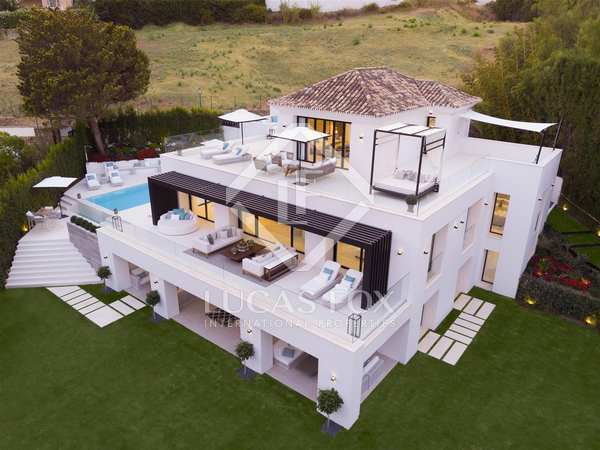 Contemporary villa with stunning architecture and advanced home technology, for sale in the Golf Valley, Marbella.